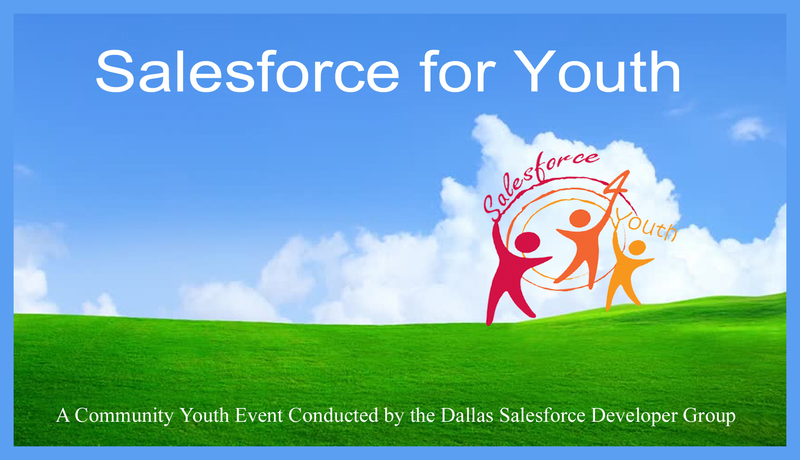 Salesforce for Youth is a community youth event conducted by the Dallas Salesforce Developer Group. This was held in Coppell, TX on June 24, 2017. 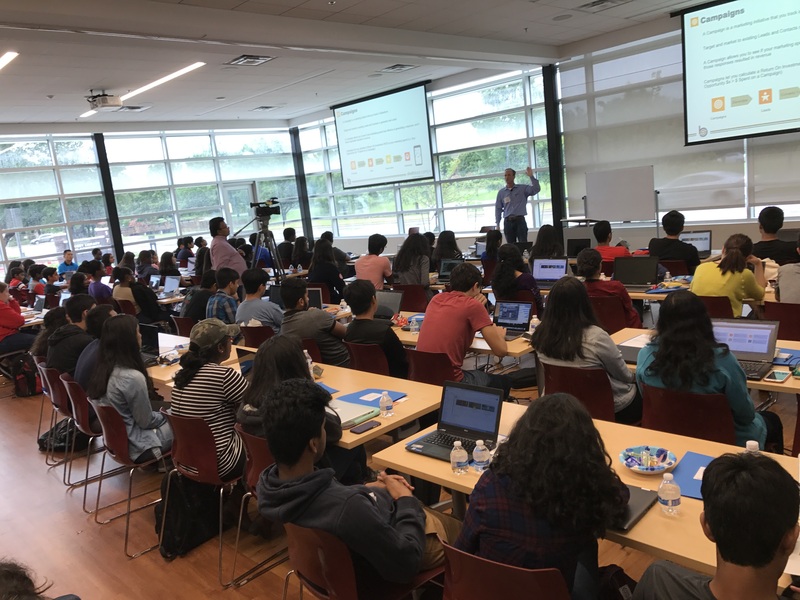 The purpose of the event was to introduce Salesforce the world’s #1 CRM to the future generation of engineers, scientists, and entrepreneurs. 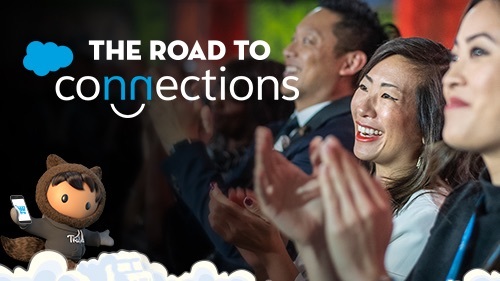 The goal was to provide the tools and the skills to build sample enterprise level cloud computing applications running on Salesforce.com. High School students from grades 9-12 were invited to register for the event. The event was organized in partnership with a local library. The Communication went out to the students through the libraries, world of mouth and user group. 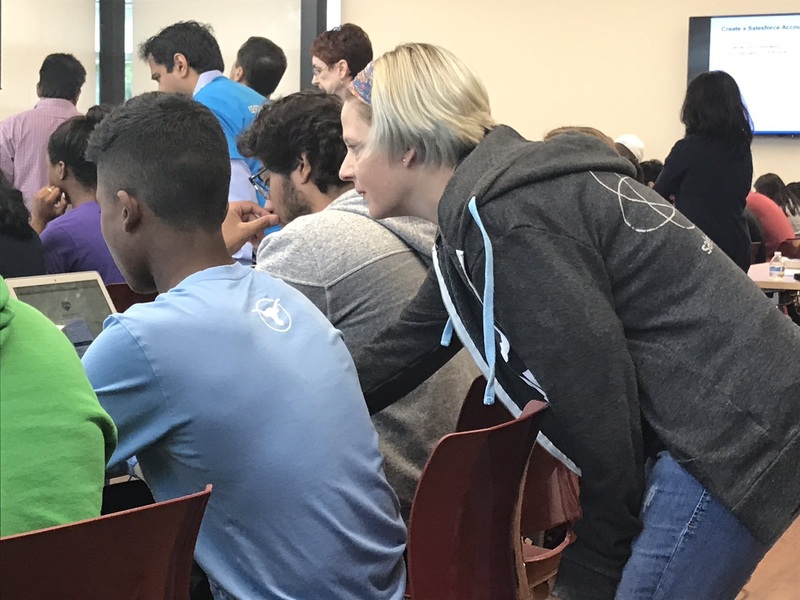 100+ students, 20 volunteers, and several Salesforce MVPs participated. 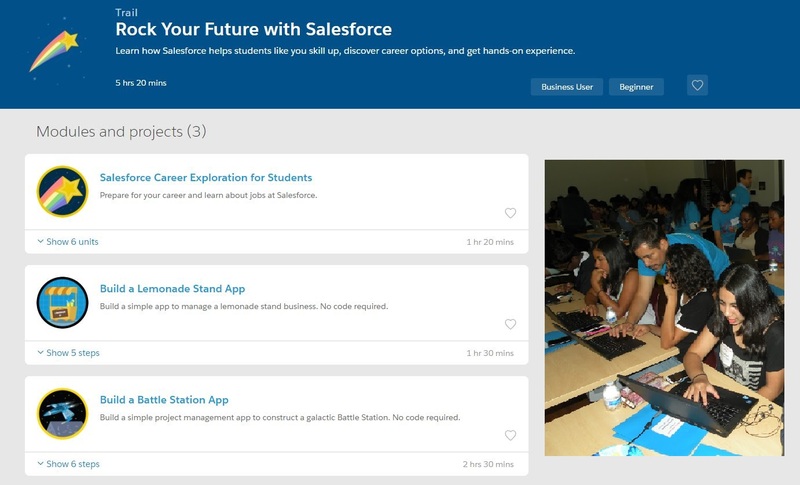 Salesforce for Youth event had a morning Learning Salesforce session, and Hands on practice using Trailhead in the afternoon. The Cloud Computing session was introduced to participants to help them understand the difference between an on-premise application vs. application running on the cloud. This helped the participants to understand the relationship between Salesforce and Cloud Computing. Nana Greg, one of our Salesforce MVP conducted this session. Participants created a Salesforce developer org, and signed up for trailhead account so that they can do the trailheads during the afternoon workshop. Moyez Thanavala Dallas Developer Group Leader and Salesforce MVP conducted this session. The Salesforce Data Model was introduced by Shell Black, Salesforce MVP to the participants. This session helped the students understand the Salesforce standard objects, fields, and their relationships. Shell demonstrated the Sales Cloud and Service Cloud Apps. 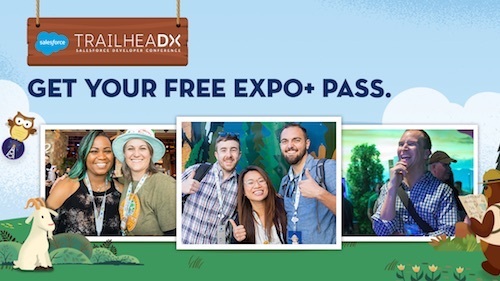 We chose to build the Battle Station App, which is in Trailhead project for hands on exercise. Battle Station App is a simple project management app to construct a galactic Battle Station. Participants built the data model which includes custom objects such as Battle Station, Resources, and Supplies. The page layouts were modified to enhance the user experience. Also implemented Validation Rules and Proses Builder to added business logic to the Battle Station App. Ajomon Joseph is a Salesforce Architect, and the Chairperson for Salesforce for Youth. 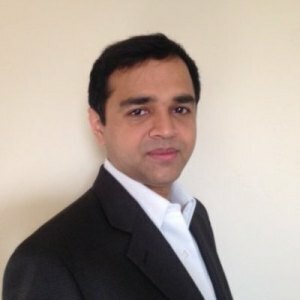 He is in the leadership team for Dallas Salesforce Developer group which has 1,200 registered members. Ajomon writes a Salesforce blog apexcoder.com. His Twitter handle is @apexcoder. Check out www.salesforce4youth.com for more information about the event.